Dreaming of building your own cabin, and wanting to bring it to actualization? There are some things you’ll need to check off your list to get closer to your cabin become a reality. You’ll definitely need land for building your cabin. 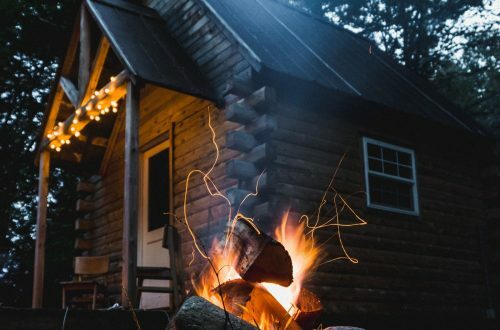 Where do you want to build your cabin? Maybe you want to build your retreat in the woods, or in a luxury community, or even on land you own already. Identifying where you want to put your cabin will help you with floor planning and many more aspects of building your cabin. Do some research and learn the building guidelines and zoning laws for the area your property is located in. Different areas having different laws, and this is an important step you must take. Also, acquire the necessary permits you might need to go ahead with your construction. What materials will you be using to build your cabin? 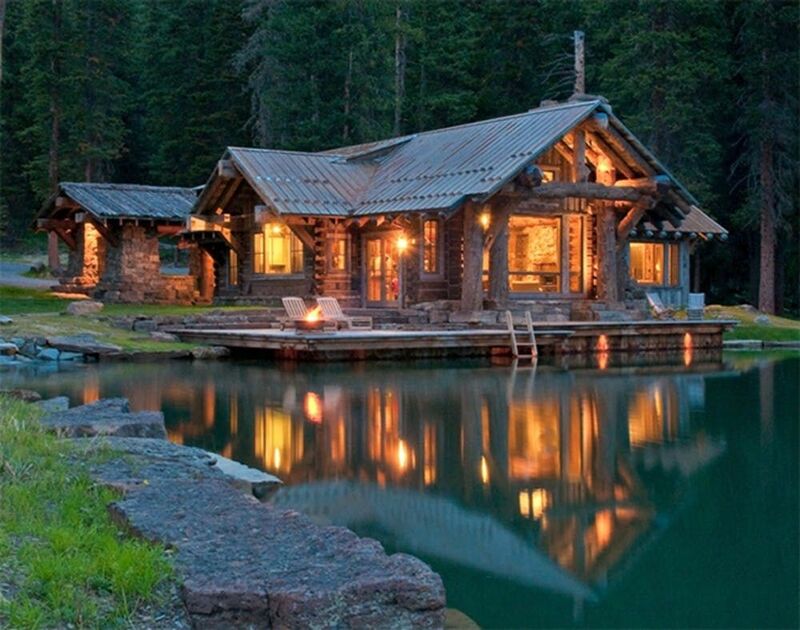 Will your cabin be a log home or a timber frame home? You may also want to decide on other materials you will be using, like drywall, glass or stone. How will you build your cabin? You can choose to do it yourself, or pay to get it built. There are pros and cons to the two sides. If you are going to do it yourself, you will need to have some building skills and time on your hands. If you are going to hire a company to get your cabin built, you will need to have money to pay for those services. If you will be building a log home, there are companies that sell log home kits. Those kits consist of everything you need to build your cabin, and everything is properly measured and cut for you already. If you will be building your cabin yourself, using a kit would be a great option. 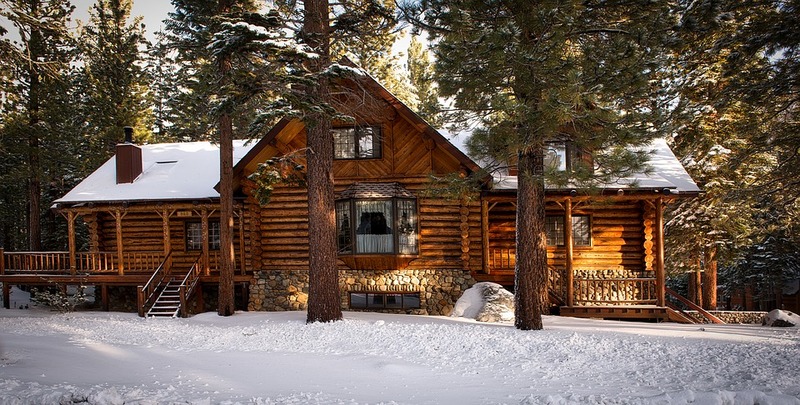 There are companies that specialize in building only log homes or cabins. It’s always best to hire these companies that are experts at building wooden homes. Some of these companies also have kits, that you can choose from. Then they do the work of constructing and making your cabin ready for living. Are you a writer who works from home, and wants your cabin to be your studio as well as your home? Are you a homesteader who does canning, and want that grand pantry for your storing your jars apple jam? 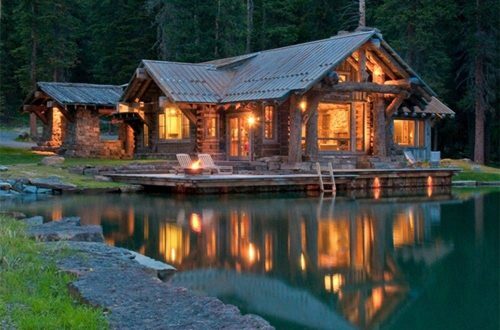 Will your cabin be your vacation home, where you go to relax in your hot tub, and go canoeing? When planning your cabin, know what you want. And build your cabin around your lifestyle. Make sure to think about the necessary areas and room you would like to have in your cabin. Get a professional to do a floor plan for you. And you can also use free websites online to plan your cabin. Here is a good website that will let you plan your cabin for free. 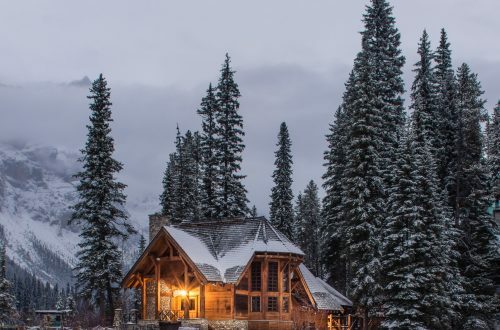 If you liked these ideas for planning, designing & building your cabin home, you will also like this beautiful mountain retreat in Montana.